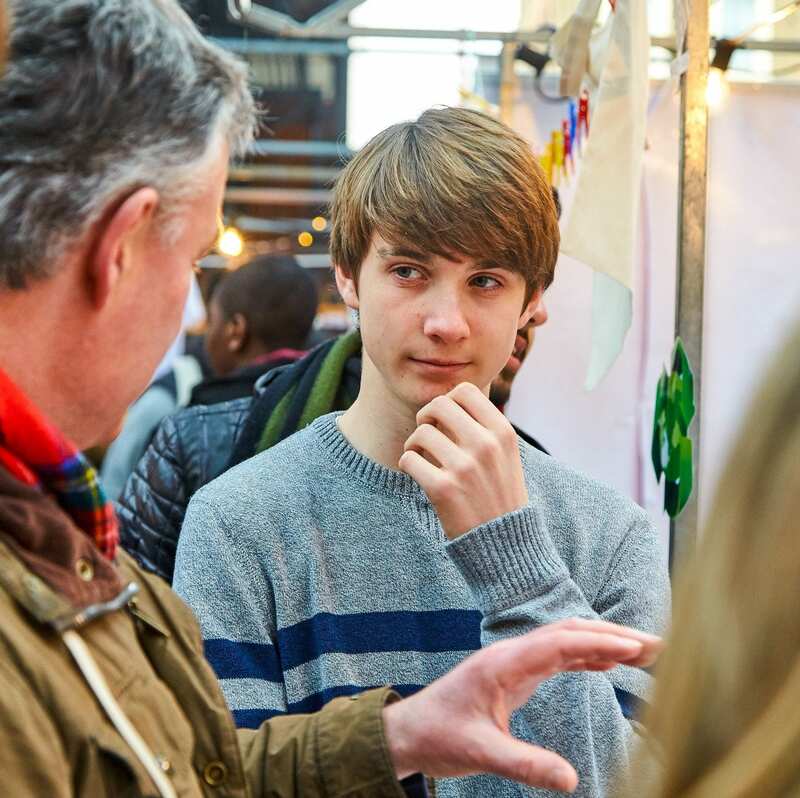 The All-Party Parliamentary Group (APPG) on Financial Education for Young People is today launching an inquiry into the current state of financial education available to children in care. “Understanding how to manage money is a key skill that is essential for all aspects of adult life. Financial education equips young people with the knowledge, skills and attitudes they need to lead independent lives, plan for the future and protect themselves from financial crime. Access to good financial education is even more important for children in care who face tougher challenges when they leave the care system and become independent adults. In a previous report, the APPG established the importance of improving the scope and quality of financial education in schools1. The APPG’s new inquiry looks specifically into the financial education of children in care and the specific issues they face in accessing financial education. The inquiry will consider what measures are currently being undertaken to support children in care with their financial education and what can be done to better support this group of vulnerable young people in forming positive financial habits. This issue is particularly relevant as the first cohort of children in care will soon be able to access their Child Trust Fund savings, which was provided by Government between 2002 and 2011. The APPG is grateful to the Money Advice Service for supporting the inquiry. After a long campaign financial education became part of the National Curriculum in 2014, yet to date there has been no financial education textbook to help teachers and pupils get to grips with this crucial new subject. Today two of the leaders of that campaign have teamed together to publish ‘Your Money Matters’, the first ever curriculum-mapped financial education textbook which will be sent for free to senior schools. 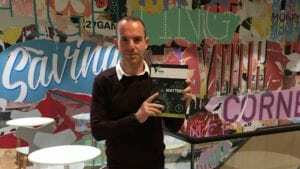 Written by the financial education charity Young Money, with guidance by Martin Lewis, the Money Saving Expert, who’s £325,000 personal donation funded the project. What is in the textbook? 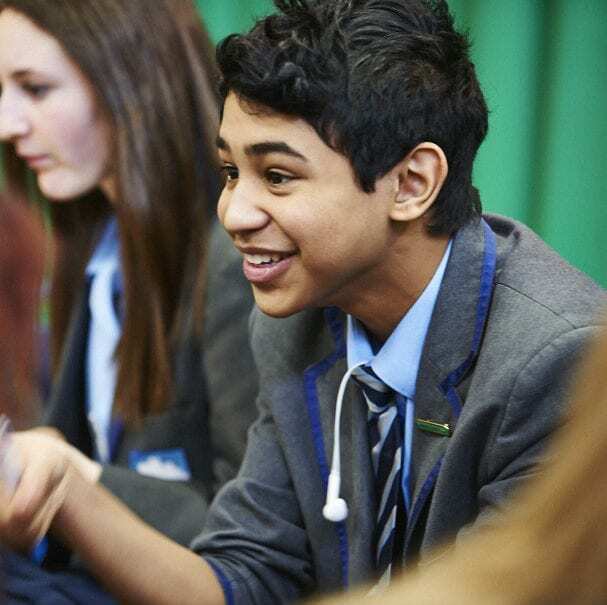 Financial education is currently primarily split across the Maths and Citizenship curriculums, as well as within the non-statutory element of PSHE. 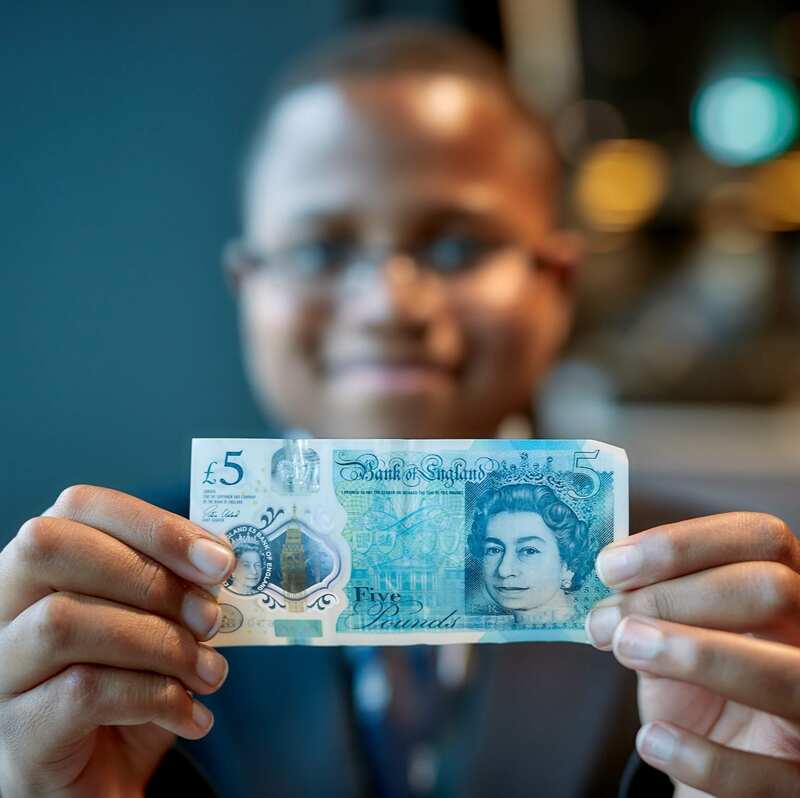 Your Money Matters is aimed at helping secondary school students make informed choices about managing their money now and in the future, within that curriculum. The educational textbook contains facts and information as well as interactive activities and questions for the students to apply their knowledge. The chapters are as follows 1. Savings – ways to save, interest, money and mental health 2. Making the most of your money – budgeting, keeping track of your budget, ways to pay, value for money, spending) 3. Borrowing – debt, APR, borrowing products, unmanageable debt. 4. 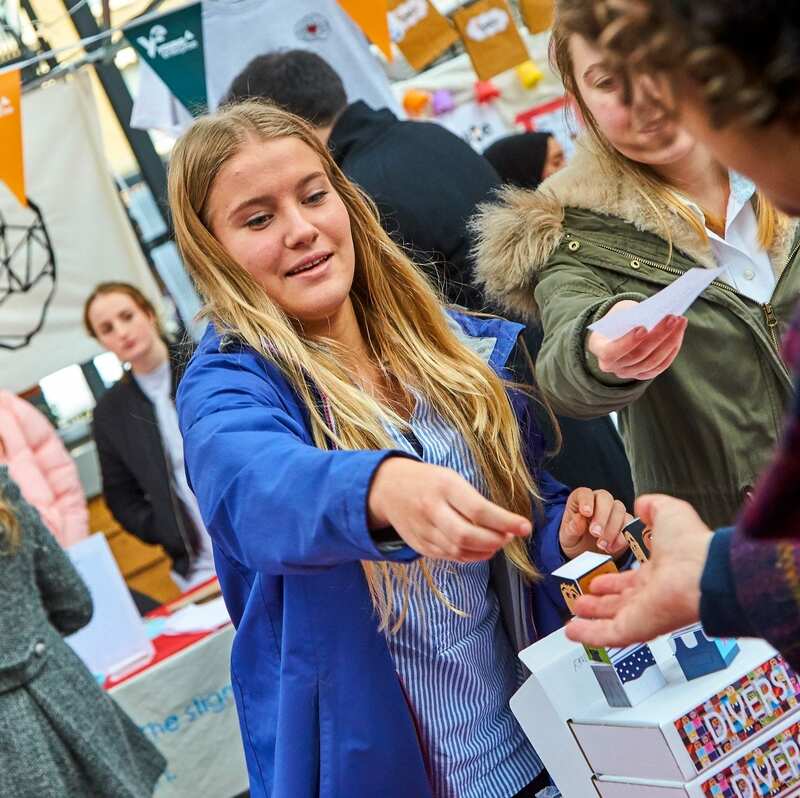 After school, the world of work – student finance, apprenticeships, earnings, tax, pensions, benefits. 5. Risk and reward – investments, gambling, insurance. 6. Security and fraud – identify theft, online fraud, money mules. Why do we need a textbook? The textbook is important for teaching young adults how to manage their money at a time when young people are facing an increasing number of complex financial decisions. 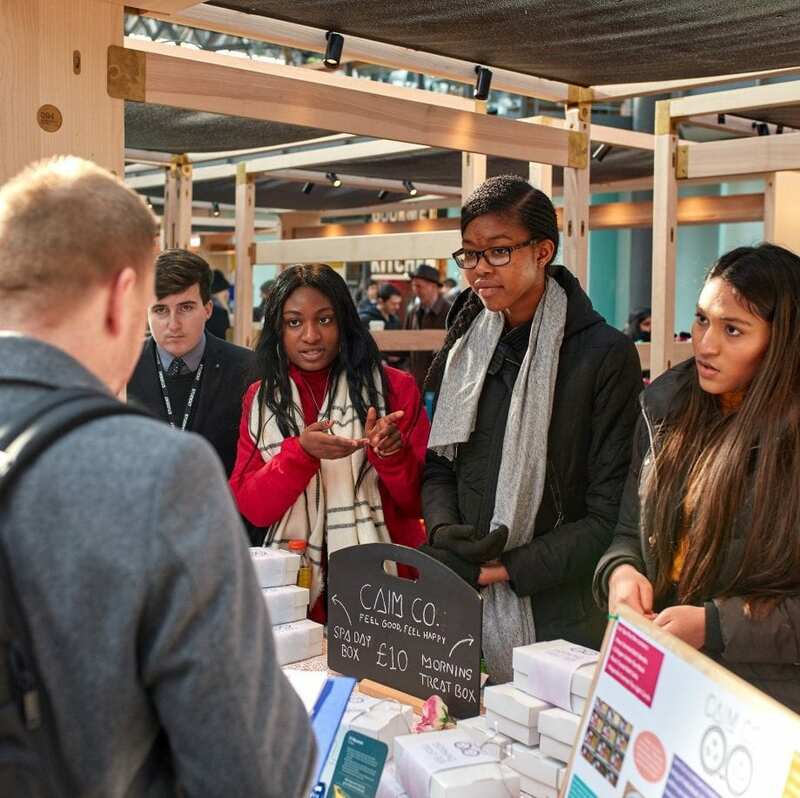 It responds to the findings identified in the report ‘Financial Education: Two Years On – Job Done?’ by the APPG on Financial Education for Young People, which pointed to an urgent need for resources and support for teachers and students. On 7th November, Hendon school in London were awarded with a UK Entrepreneurial School (TES) Award, at the ceremony hosted in Vienna, for their cutting-edge vision and outstanding implementation of entrepreneurship education programmes. The school has developed a Smart Futures programme of Learning, which is incorporated into the School Development plan. 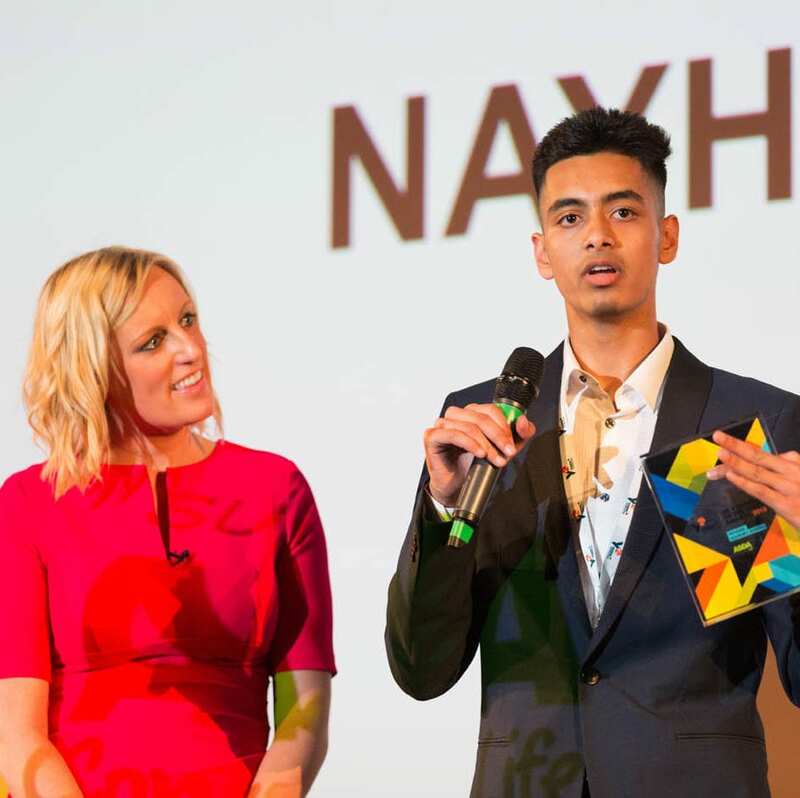 The TES Awards is an annual recognition, led by JA Europe, which recognises 17 outstanding primary and secondary schools championing entrepreneurship education. The Awards aim to provide a supportive and motivational framework to guide schools, headmasters and teachers from across Europe in their entrepreneurial learning initiatives. 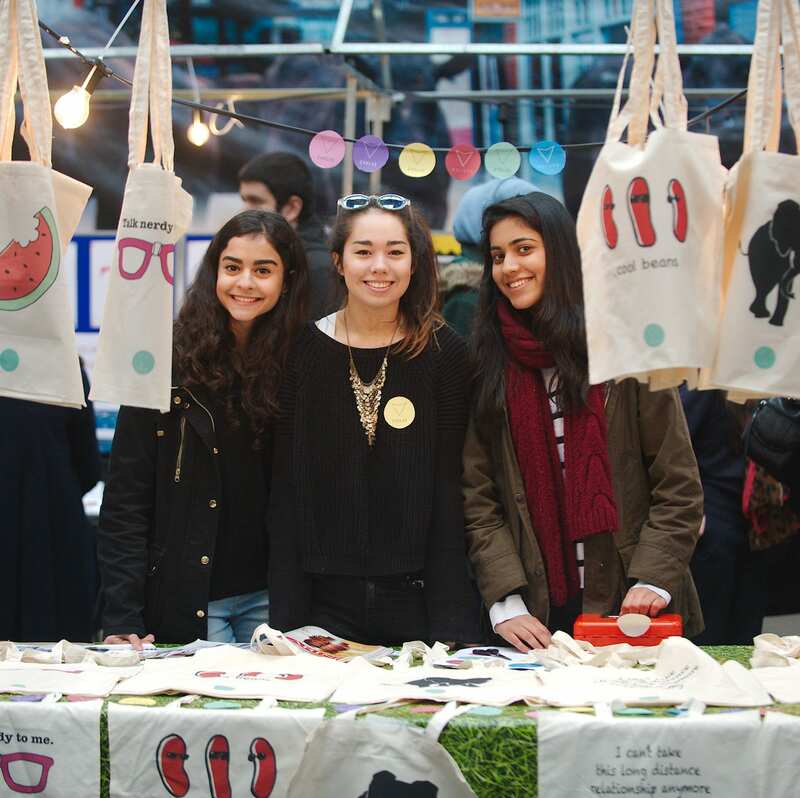 Hendon have consistently demonstrated that enterprise and entrepreneurial education is embedded throughout the whole school, by working alongside over 150 businesses who provide career opportunities and enhance creativity and resilience amongst their students. 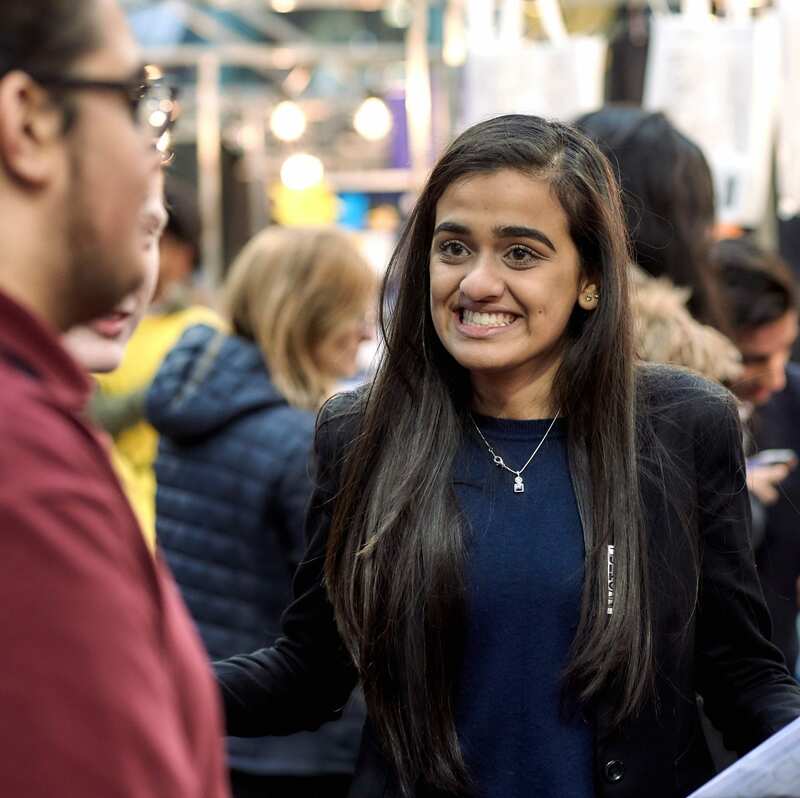 They have close relationships with large businesses such as Reed, the Marriot Hotel Group and Nomura Investment Bank, and every year all 1200 of their students receive high quality enterprise education experiences. Representatives from the school attended the fourth edition of the Entrepreneurial School Awards, which took place in Vienna. Headteachers and teachers from the 17 other award-winning schools from across Europe also attended the ceremony, which was hosted by Siemens.